Bellevue, WA is the beautiful city where we chose to establish our business. This wasn’t done on a whim. We love Bellevue and want to improve it as much as possible by improving the concrete around the city. 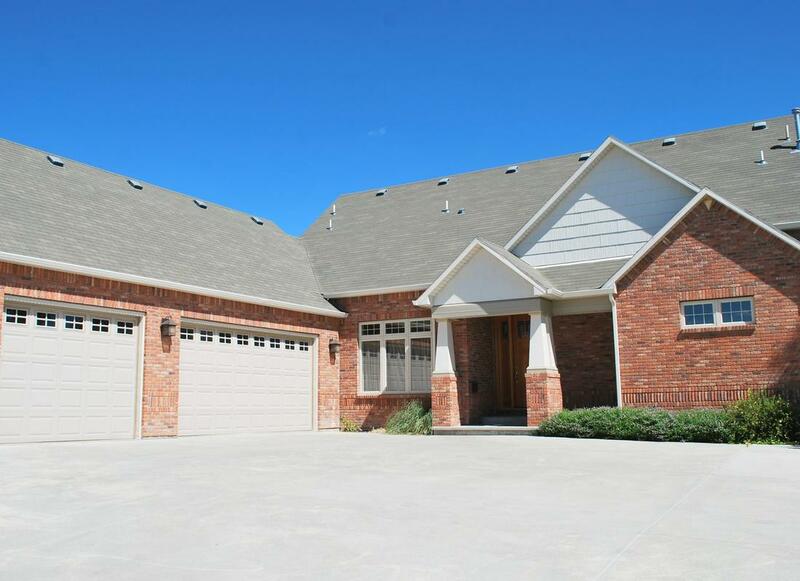 Bellevue Concrete Pros is the name of our company and we specialize in all things concrete. Concrete repairs, concrete patios, concrete curbing, and concrete stairs are just some of the areas that we are involved in. There is no concrete project that we do not want to take on as we seek to continually improve our beautiful city. 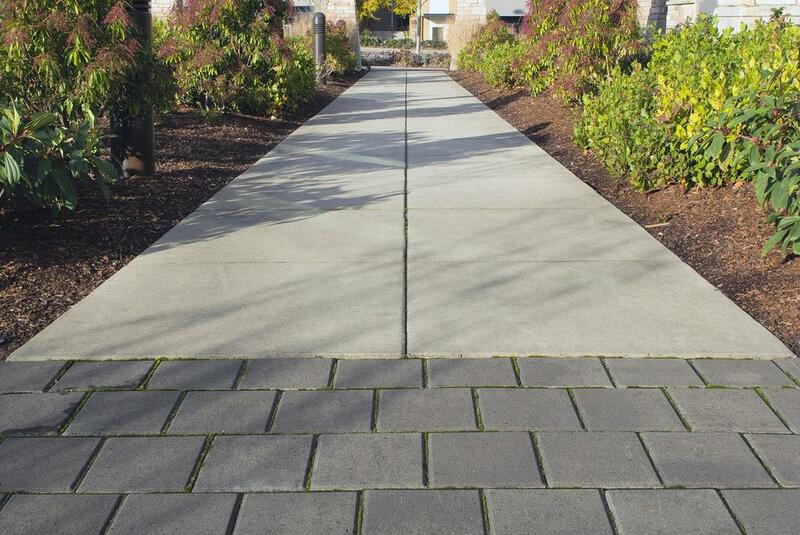 Bellevue Concrete Pros has served the city of Bellevue, WA for several years. We are continually pushing to improve our services by educating our staff and seeking new technology that can assist our processes. If you are looking for Bellevue concrete contractors who are knowledgeable about modern designs and techniques, then look no further. Our goal is to improve the concrete of Bellevue, while also developing solid customer relationships that will last into the future. We are a concrete company who loves doing concrete work. Look to us to do stamped concrete, repair your concrete driveway, or get creative with a stained concrete patio to really improve the ambiance of your home. When you select us as your concrete contractors, you are selecting a company who is dedicated to providing only the highest quality of work. Our experts are knowledgeable and more than ready to tackle the task that you need completed. Patios are a focal point of yards, restaurant venues, and are a prime location for hosting your friends for a barbecue. Get creative with your patio by having us install a stamped concrete patio or a unique, stained concrete patio. Does your patio need a facelift? We can handle those pesky cracks with expert concrete crack repair. Budgets and time are an important part of our work ethic, so we will work diligently to keep the patio in your restaurant open or get your backyard patio completed in time for that upcoming party. Driveways don’t have to be drab and plain when you contact us to do a stamped concrete driveway. Your neighbors will be in awe and the rubberneckers will be in full force as passers-by stare in amazement at your new driveway. Is your driveway cracked and making it difficult to show off your basketball skills to your kids? Stop tripping over your own two feet by having our company do the concrete driveway repair that will smooth out those cracks. Beautifying Bellevue is done one project at a time. 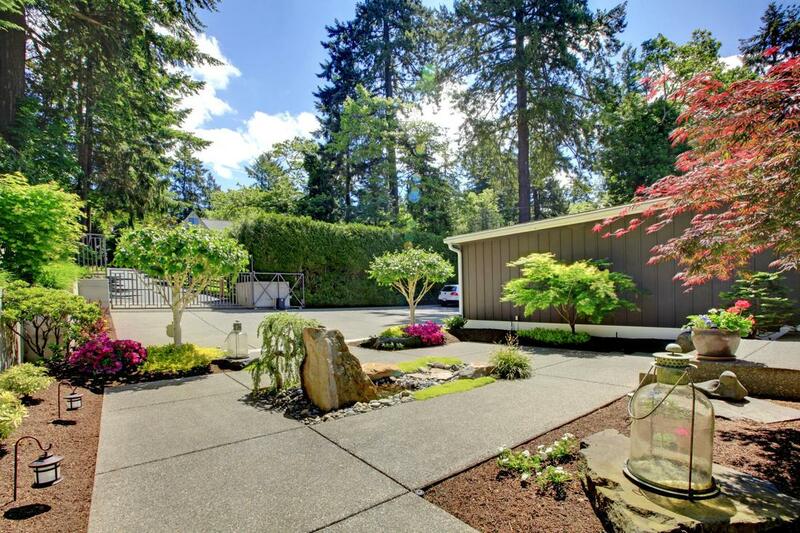 One concrete driveway​, one concrete patio, and one concrete walkway at a time. We don’t have to completely disrupt your life by undertaking a massive remodeling project. Concrete repair is one of our specialties. Our company is equipped to repair any concrete in or around your property. And, we will do the repairs in a clean and organized fashion that will leave you wondering whether we were even there or not. 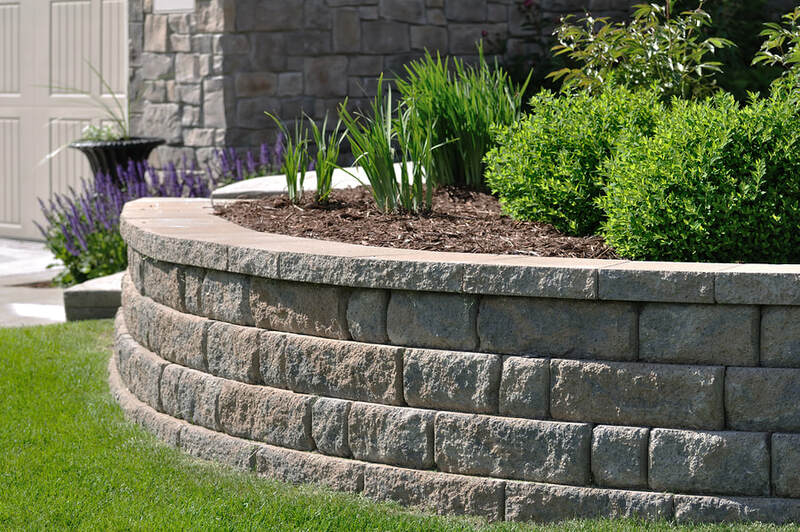 Concrete retaining walls are a great way to create an improved emphasis around your yard without spending a large amount on landscaping. They are a simple design that will greatly improve the front or back of any property. 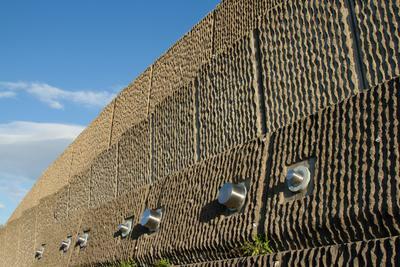 However, concrete retaining wall blocks that are placed in sporadic fashion can look sloppy and horrible. Our team knows how to arrange the blocks to make them look organized, eye-catching, and completely change the face of your home. Sidewalks are the main walking path for people as they peruse your storefront or walk their dogs passed your home. Don’t risk someone being injured because of the cracks rising up from your sidewalk when you have professional concrete contractors available with the dial of a phone. Furthermore, there is nothing worse than shoveling snow with a cracked sidewalk that continually catches your shovel blade. If you have ever been jabbed in the stomach by a shovel handle that abruptly stops, then you should be more than ready to have us repair that damaged sidewalk. 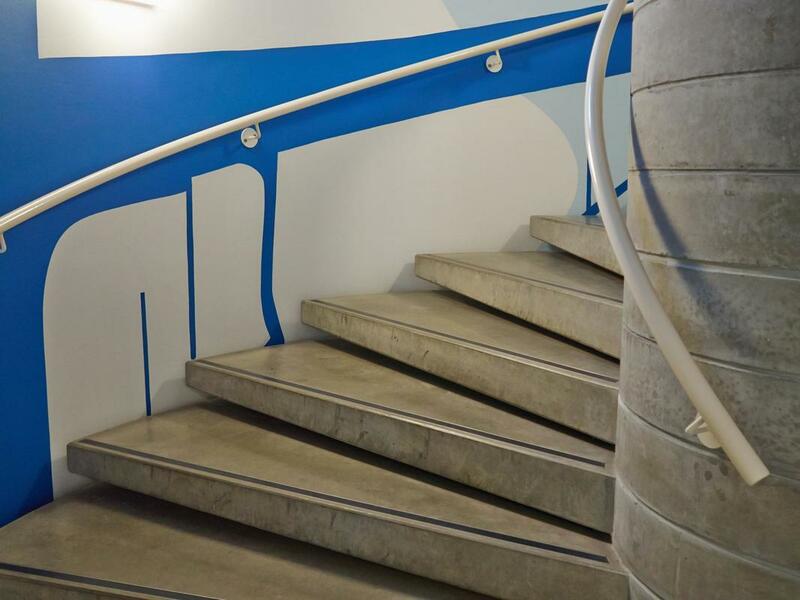 Concrete steps or concrete stairs that are damaged can be extremely hazardous as people attempt to traverse them. We can install precast concrete steps, concrete stepping stones for your yard, or traditional concrete steps for any property. Our team can also provide concrete step repairs to improve any existing steps that you have. Jobs that need concrete work can become complicated and costly both time and money wise for lots of people, which is something that nobody wants to deal with these days. 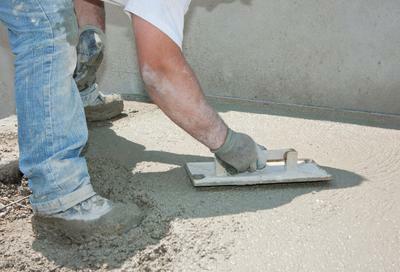 Hiring concrete contractors may be the best option out there for several reasons. 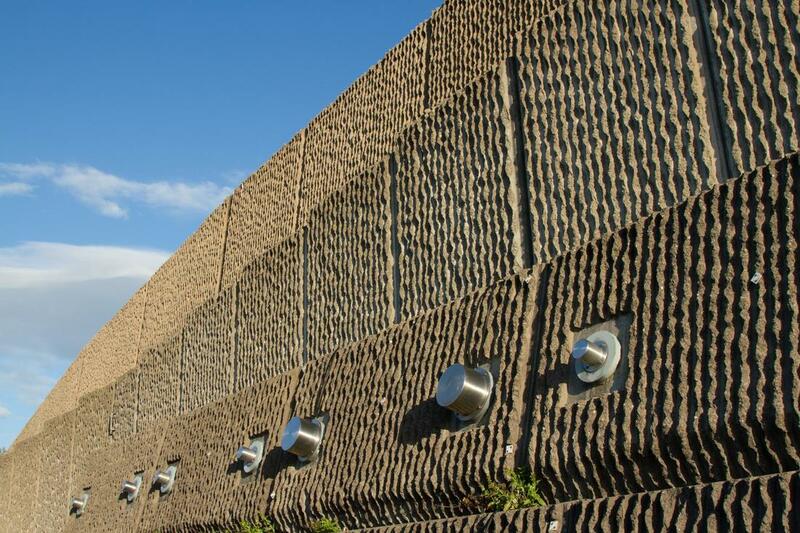 Even though some concrete jobs look easy enough for anybody to do, different elements change the kinds of materials and methods that are used to finish a job properly. This comes down to how much someone knows about stable compounds and their reactions to various environmental components. Hiring expert concrete contractors Bellevue Wa gives you that experience and knowledge to ensure a good job the first time around, together with a job that will last for several years down the road. 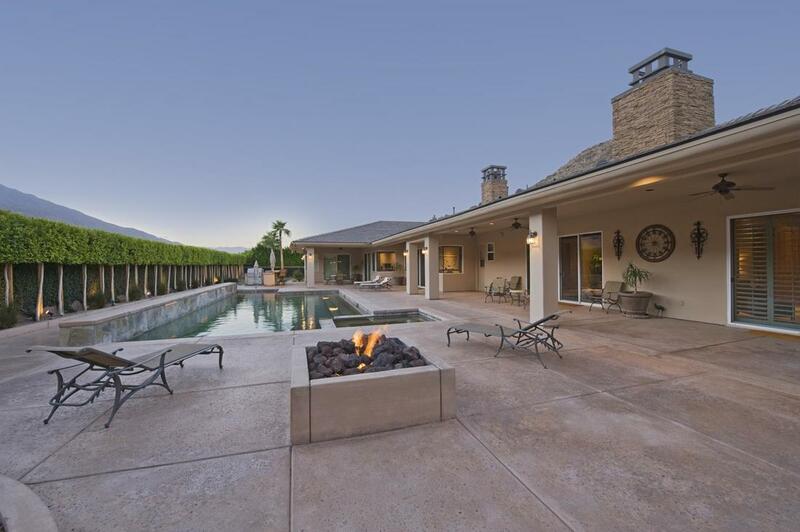 Bellevue Concrete Pros contractors will give you a good estimated time of completion, and will also meet the needs of customers if they need it done in a faster time. 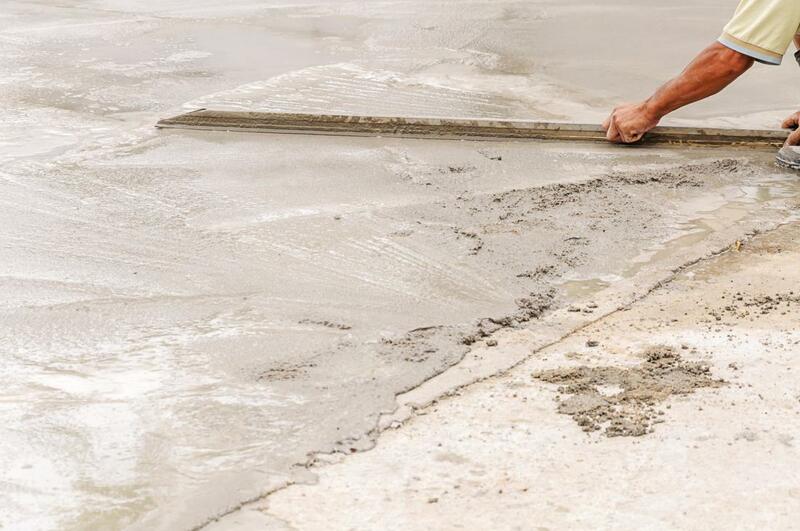 Doing a concrete job by yourself or with somebody who's less familiar with the process could take a much longer time than is needed or available. By employing our concrete contractors, you'll have the ability to continue your own work or spend time doing those better things you enjoy, rather than worry about finishing a messy job like concrete work. It may seem like hiring concrete contractors is pricey, but it's important to consider all of the options available. Sometimes doing the job on your own will cost far more than hiring an expert like Bellevue Concrete Pros to do it. If you would like to do the job by yourself, you'll have to spend all your spare time and pay for all of the materials and equipment required to complete the job. If you would like to save money and hire a personal group with less experience, you'll also risk paying a fair amount on a less than desirable job that might lead to problems shortly after completion. In the long run, it might cost you more than if you hired expert concrete contractors. Hiring good concrete contractors supplies you with the professionalism that guarantees a good job each time. You're guaranteed to get courteous and professional contractors with us that are happy to explain all of the job information and give you an idea of how the job will be done while answering any questions or concerns that you might have. Hiring concrete contractors Bellevue Wa provides you with a guarantee which you won't get by doing work on your own. Bellevue Concrete Pros will guarantee it's work from 6 months to 2 years for their job, and if anything should occur within that time, you'll have the ability to get it fixed without spending more money just like you would with lesser-known companies or a task done by yourself. We are available throughout the week during regularly scheduled business hours. Contact us via phone or email to answer any questions you have regarding our services. Management is available via phone for concerns that you may have regarding an employee or service that we provided. Our goal is to always be accessible to our customers and provide customer interaction that is comfortable and honest.